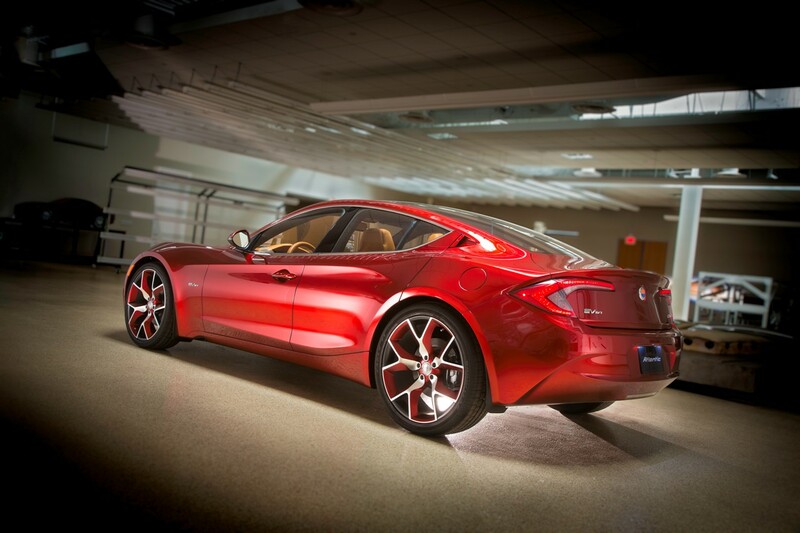 Fisker may have once again been far to ambitious for their capabilities when it comes to releasing a new car to the market. Their newest toy, the Atlantic mid-sized sedan that would compete against the likes of the BMW 5 Series and Mercedes E class isn’t going to be on time. 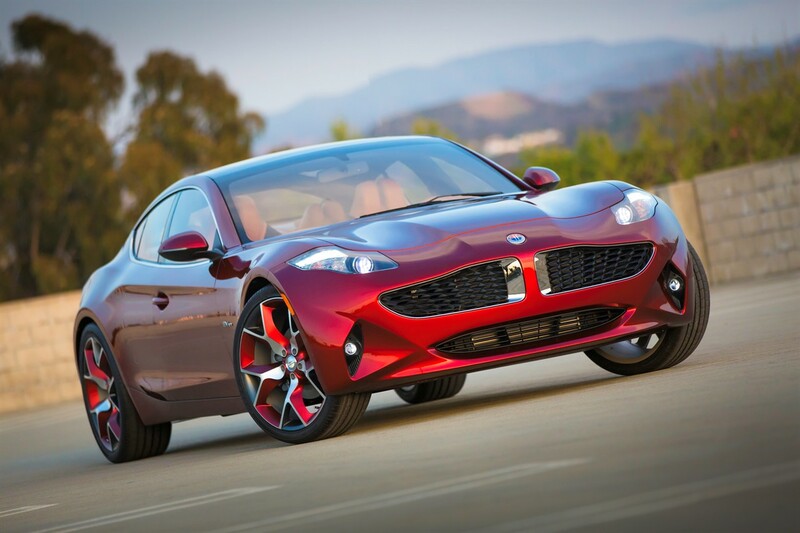 According to most reports, Fisker has set a new date for production and so on and that the first cars will hit the market late 2014 or even 2015. That’s pretty woeful news if you’re interested in acquiring one of these cars and it’s even worse if you’re among those who’ve already placed a 5000 USD down payment on one. Fisker finance folks seem to have been caught out again as the company states they simply don’t have enough money to start making the Atlantic right now. Even so, it’s not that people are surprised by the idea of a delay but that we’re looking at considerable one. Originally, the plan called for the Atlantic to enter production later this year, pushing it back by more than two years is… well… pushing it. Who’s to blame? 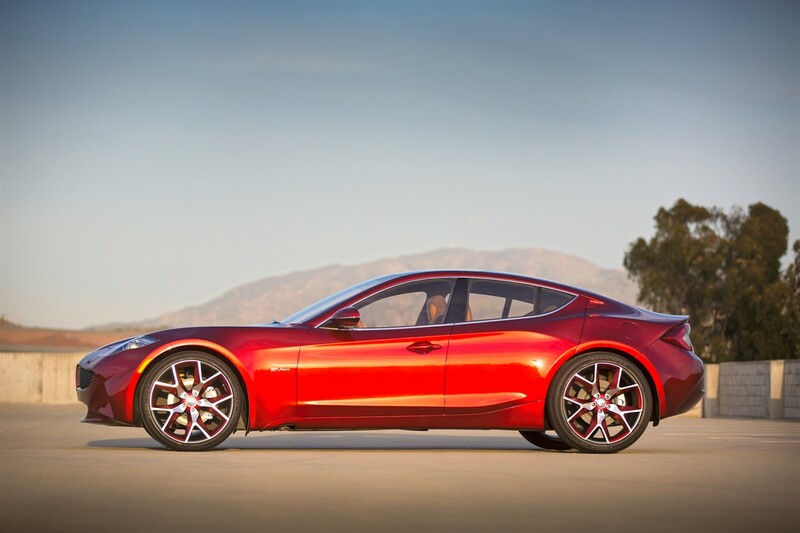 Well Fisker will not go against its own brand and they will blame the Government who’ve cut back on their original 529 million loan USD, thus leaving Fisker missing out on 150 million. Along side the issues Fisker have with the Atlantic, there could be quite a problem with the Karma, the model they actually sell these days. The manufacturer that supplies the battery pack for that one, A123 systems, just filed for bankruptcy these days. I’ve yet to hear such news with a positive spin.